Ongoing uncertainty and concern about Brexit has already cut the number of clinical trials carried out in the UK. The number of drug trials started in Britain in 2017 was a staggering 25% lower than the average for 2009-2016. A Fitch analysis showed that 597 trials were initiated in Britain in 2017, against an average of 806 over the previous eight years. The referendum on whether Britain should stay in the EU was held in 2016 and despite two years of wrangling between and within political parties, no clarity over what Brexit means in real terms has emerged. 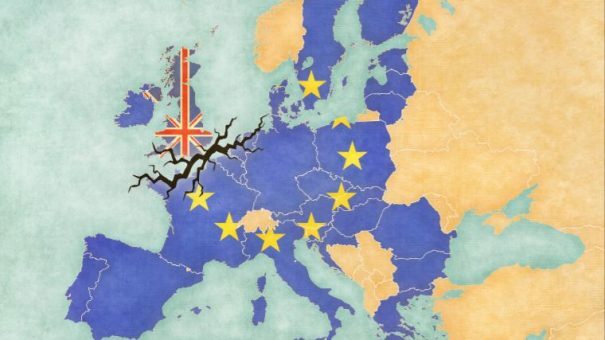 Britain is currently due to leave the EU on March 29 next year – less than six months from now. According to a report by Reuters, the Association of the British Pharmaceutical Industry (ABPI), said that the NHS, which has been used as a base for research into groundbreaking and life changing drugs, could suffer through the lack of investment. Patients could also be deprived of the benefits of new medicines, according to the report. Speaking to Reuters, Sheuli Porkess, deputy chief scientific officer at the ABPI, said: “We know from our members that Brexit-related uncertainty is a major concern when it comes to decisions about whether to set up trials in the NHS. If no deal is struck, the UK’s Medicines and Healthcare products Regulatory Agency (MHRA) would have to operate as a stand-alone regulator, a possibility that is currently out for industry and public consultation. And, there is still no transparency over how UK data would be treated by the European Medicines Agency (EMA), although the government says it wants the MHRA to align itself with decisions made by the agency as far as the latest novel drugs are concerned. Recardio stopped its UK-based drug trials earlier this month, citing uncertainty over Brexit as the reason. It pulled out of trials for dutogliptin, which is designed to help heal heart tissue post-heart attack, saying the instability caused by Brexit was “very difficult” and was a “significant risk” to the business.